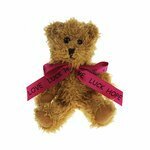 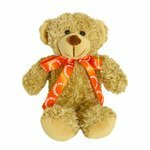 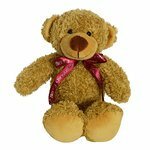 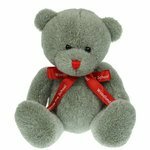 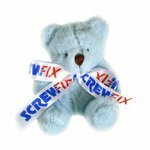 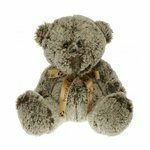 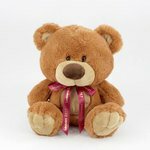 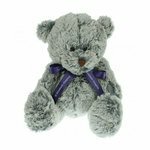 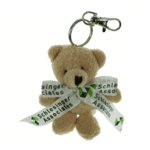 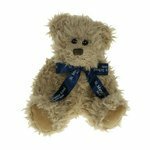 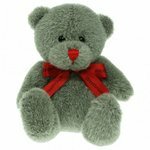 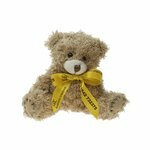 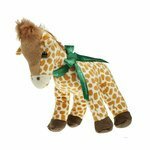 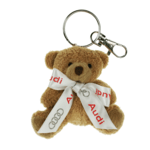 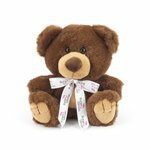 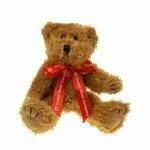 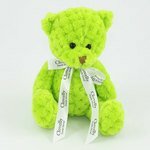 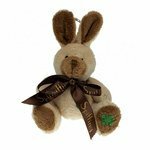 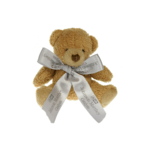 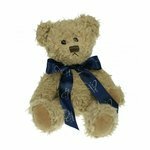 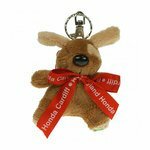 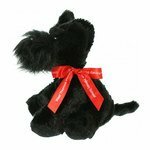 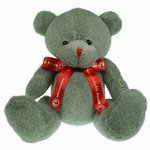 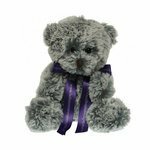 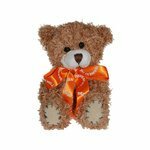 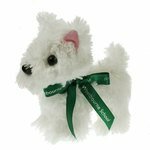 Bow Teddy Bears are excellent items for a wide range of potential customers because they can be given to children, collectors, or even to people who may just put them on a shelf in their office. 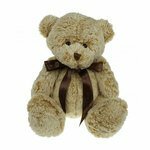 The main idea is that bow teddy bears basically gush cuteness, comfort and softness. 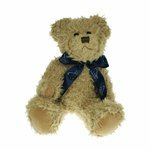 You can’t fail by having your products or services associated with bow teddy bears. 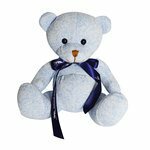 If you are looking for products that carry a lot of weight in terms of positive association, you have found it with bow teddy bears.